Here we have another happy camper with one of our All Rounder package. 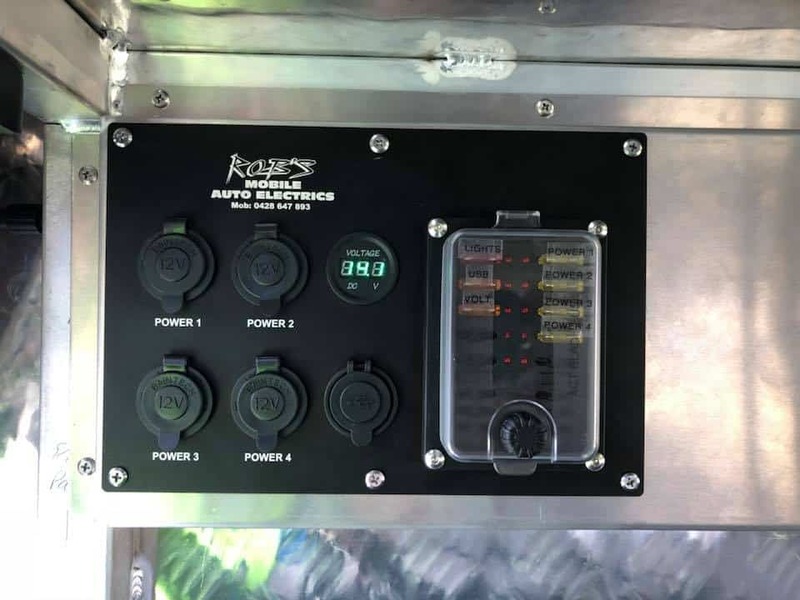 This is our custom made panel with power outlets, volt meter, USB charger, and dual led strip light (white/yellow). All wired to existing dual battery system under the bonnet. 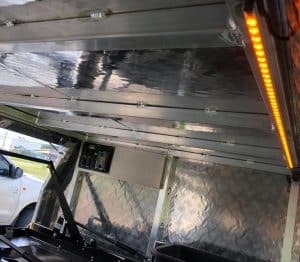 Contact Rob to discuss custom canopy wiring kits for your ute canopy. 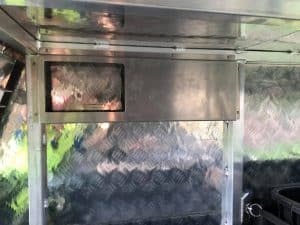 No matter the canopy, we can customise a solution for you.